There’s something magical about Italian design isn’t there? You know it’s going to be trailblazing in its ideas and creativity, and you know you will own something special. Stylish, sophisticated and innovative. That’s what I think of when I hear those three words: Made in Italy. How about you? So when I started looking at Vivendo I was really excited. Not only to see their designs for the home, but also because they have the passion to ship their wonderful products worldwide. Vivendo means ‘living’ in Italian and that’s what this company hopes to bring to homes around the world. 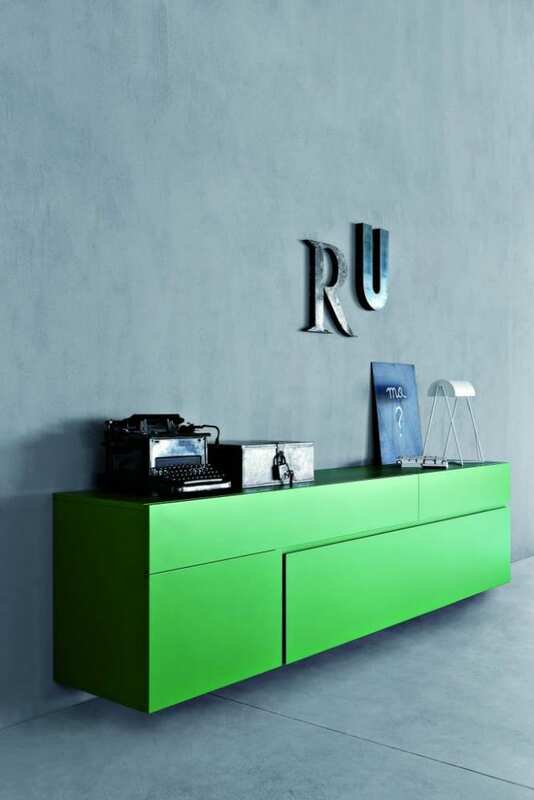 A passion for life and design, with a desire to bring high quality, unique furniture to your home. 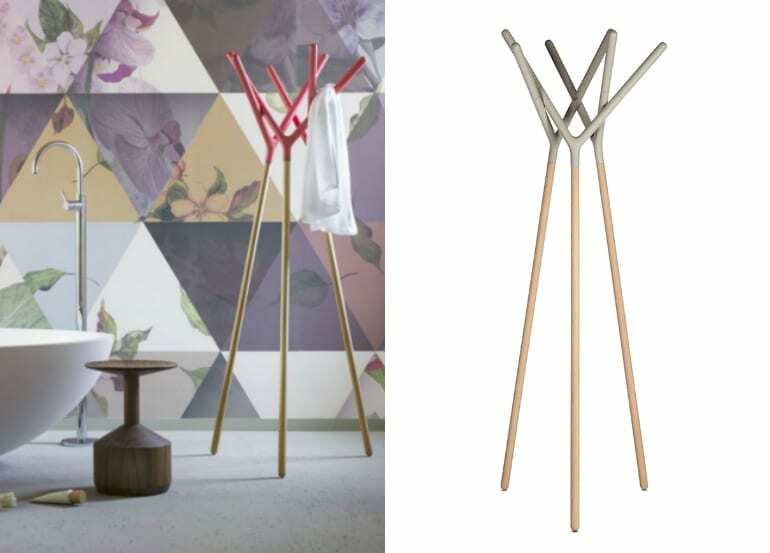 One of my favourite products on their whole site has to be Altino, a contemporary, minimalist coat stand that would bring any hallway to life. Of course it’s not only for a hallway, you could use it in a dining room, an open plan kitchen and living area or even a child’s bedroom. The imagery above illustrates how well the minimal design will work with a softer decor and colour palette. It’s not cheap currently at over £300 but you are giving your home a true wow factor with this design. Each piece on the Vivendo website is accompanied by a biography on the manufacturer. They tell the story of the designers and relate the heritage and history of the company, giving you a connection to the piece; it’s not just another product mass-produced for the high street, and that comes across. 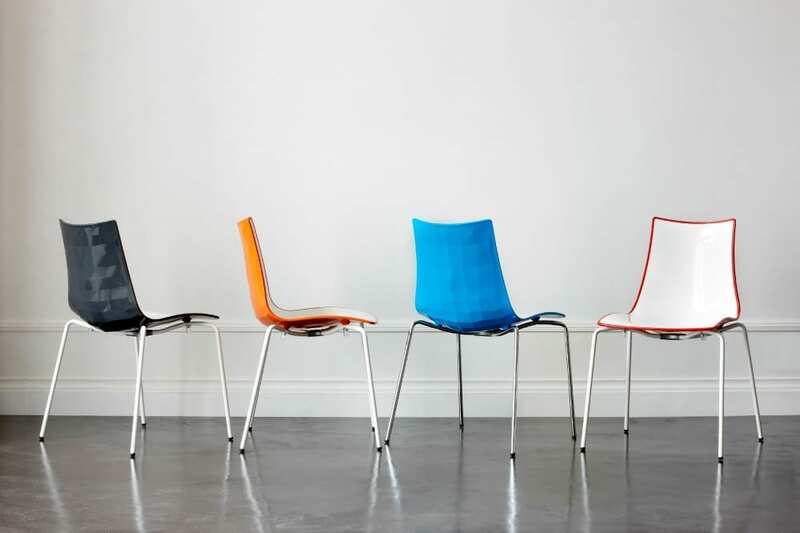 I have a bit of the thing for chairs which has been growing steadily over the last year or so. And these have a great price tag too. 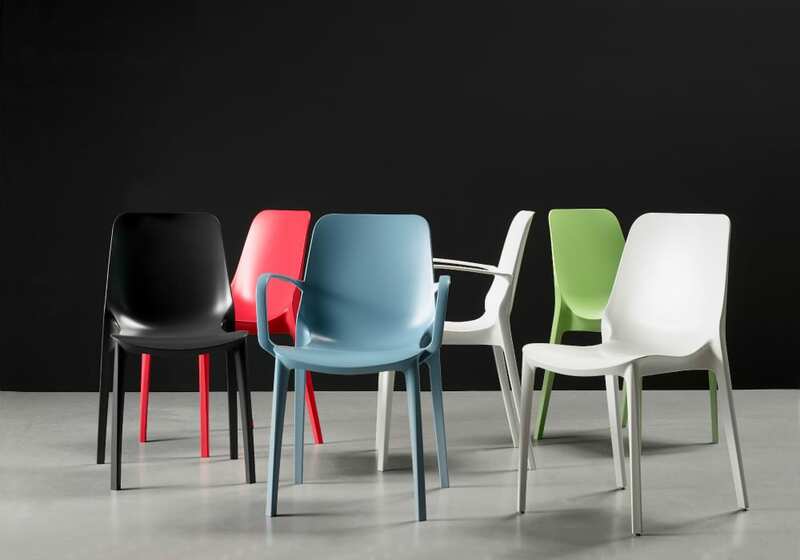 This is the Galba chair, a fibreglass dining chair available in 6 different colours. The starting price (at the time of writing) is just £49. I love the marrying of the gentle curved seat with the sharp edges. And they’re stackable too, so incredibly practical if you want to store a few for when guests or visitors come around. You might even like these ready for Christmas. *Ssh* did I really just say that! Of course why not join the trend for mismatched chairs at the dining table and choose a few different colours that work with your decor. Do check out Matino and Soncino too, a few more of my favourites from Vivendo’s website. Who wouldn’t want a grey woven dining chair at their table? Now if you’re worried about ordering a product that needs to be shipped from Italy, and you wonder what this might cost. Wait for it. All deliveries to the UK are FREE. No matter what you order. Now that is excellent isn’t it! I know companies in the UK that would charge £35 or more to deliver a chair to you, so this is incredibly refreshing. Are you drawn to this kind of design? Do you have a favourite piece? I love the Altino! What a nice coatstand!!! I’m very impressed with Vivendo – not only the products but their whole ethos, and I’m addicted to their blog!